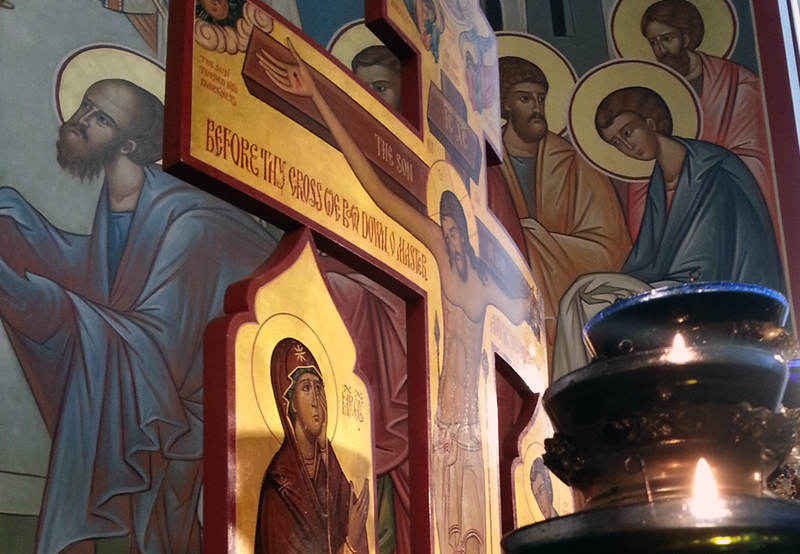 The Serbian Sisters Circle Bake Sale will take place Saturday, March 19 at St. Sava Serbian Orthodox Church in Merrillville, Indiana beginning at 9:00 a.m. The famous Serbian Bake Sale is open to the general public throughout Northwest Indiana and the Chicago area. 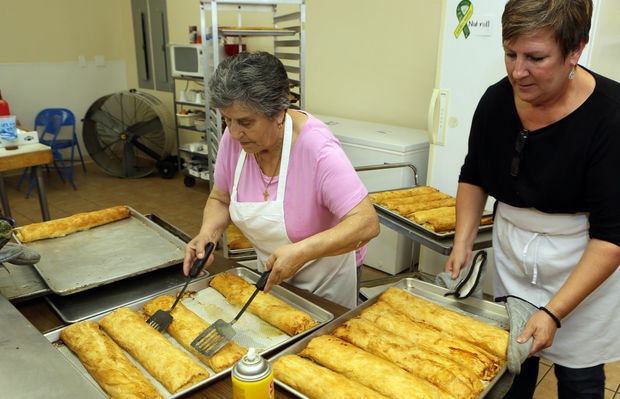 Many people pre-ordered strudels and nutrolls which may be picked up at the the Bake Sale between 9:00 a.m. and 3:00 p.m. in the North end of the Pavilion Building located behind St. Sava Church. Various baked items will be available for sale, though strudels and nutrolls will be in limited supply. Plan on arriving early to browse the best selection. Strudels come in the flavors of Apple, Cherry, Sweet Cheese, Regular Cheese, and Spinach/Cheese for $13 each. Nutrolls will be available for $14 each. Watch for more events www.saintsava.net/calendar to learn more about special events and activities taking place at St. Sava Church in Merrillville, Indiana.